Back when Pokémon GO released in the summer of 2016 it was a phenomenon, and despite a couple of wrong turns by the devs, it's still pretty popular today. 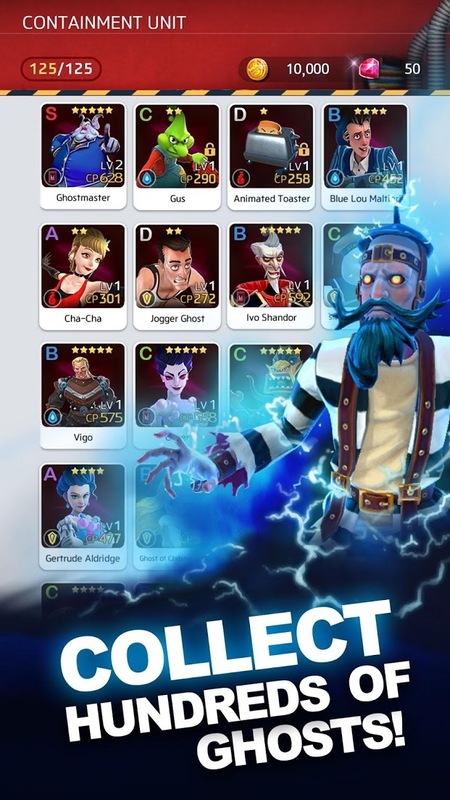 Obviously, there are many developers out there who would like to get in on the collection-based augmented reality gravy train, and FourThirtyThree is the latest dev (but definitely not the first) to clone the familiar gameplay and slap on top a popular IP. 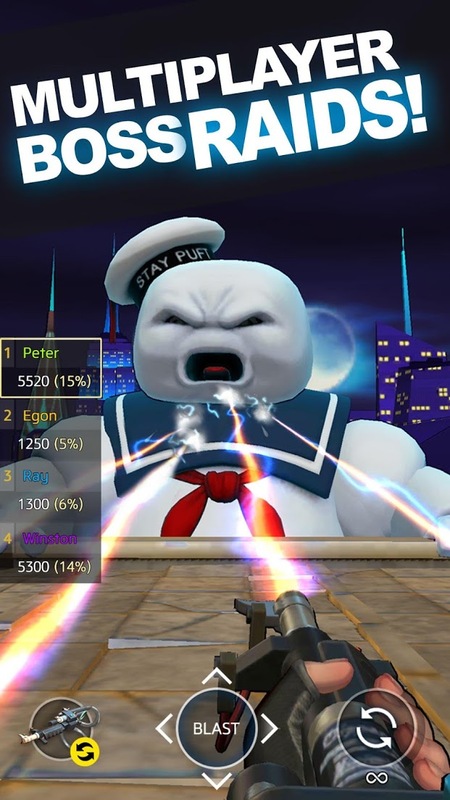 The result is Ghostbusters World, and it's available for pre-registration starting today. The questionably positive gameplay walkthrough linked above should provide everyone with a good idea of what to expect from the title. 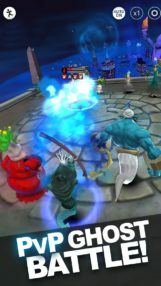 This is a collection-based AR game that contains a story mode, PvP battles, and a boss raid mode. 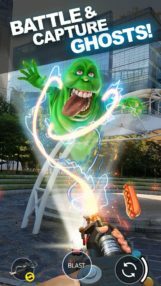 Since the game takes place in the Ghostbusters universe, you'll, of course, be tasked with collecting many different ghosts. 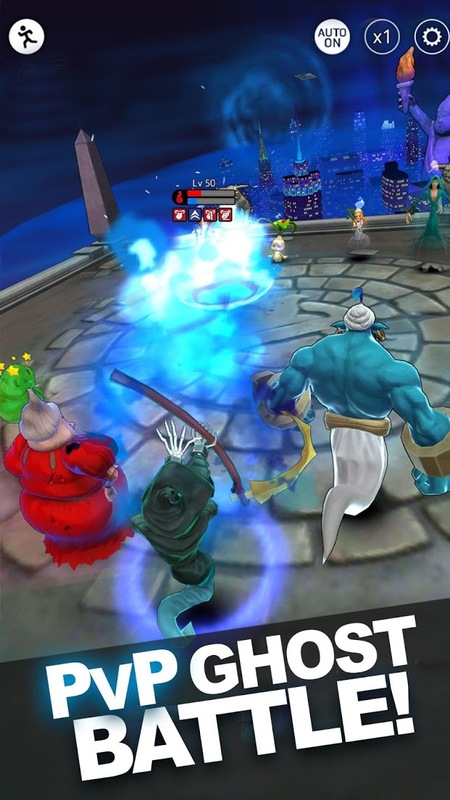 Once you capture those ghosts, you can then use them on your team to help capture even more powerful fiends. 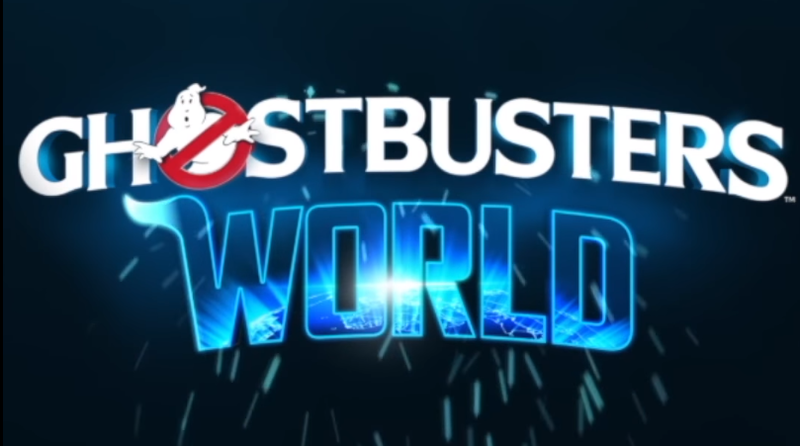 Thanks to a small blurb on the Play Store listing, it's clear that Ghostbusters World will release as a free-to-play title that will include in-app purchases. The pricing of those IAPs are still unknown, but after taking a look at the rest of the developer's titles, let's just say I'm not very hopeful that Ghostbusters World will contain fair monetization. 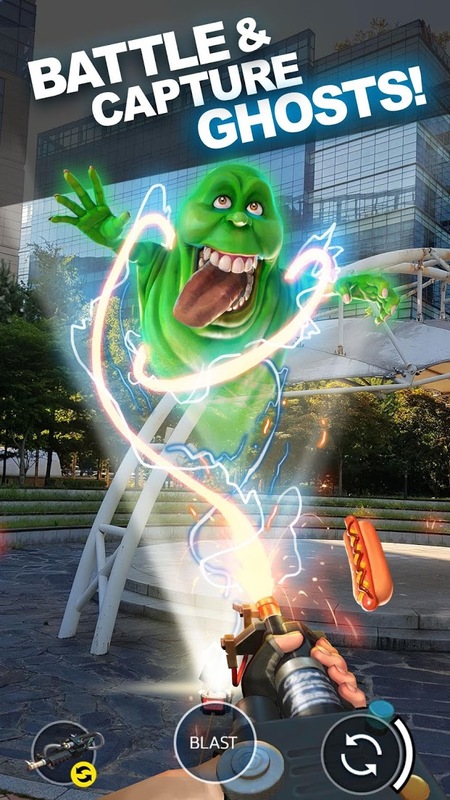 You know, the kid in me would love to see a competent Ghostbusters AR game, but from everything I've seen of Ghostbusters World so far it looks like it's more of the same grindy collection-fest gameplay we've all seen before. I suppose the story mode is a welcome addition for those that aren't into the social aspect of the AR gameplay, or simply want a story to go along with the shallow gameplay, but I'm not really sure that's enough for this title to differentiate itself from its very similar competitors. But hey, that's just my opinion. 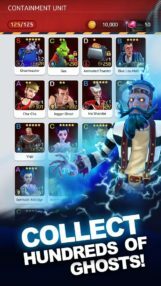 So if you'd like to get a look at this title when it releases, make sure to click on the Play Store widget below to pre-register.